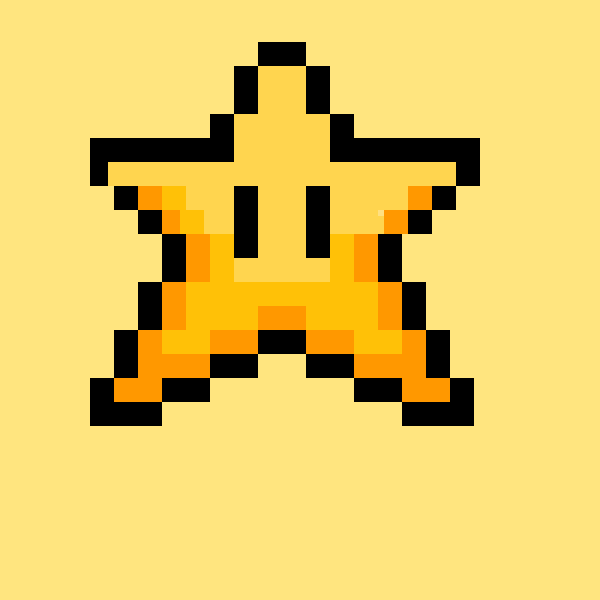 pixilart is dod @sam2543 started following @MajoritaDraws! 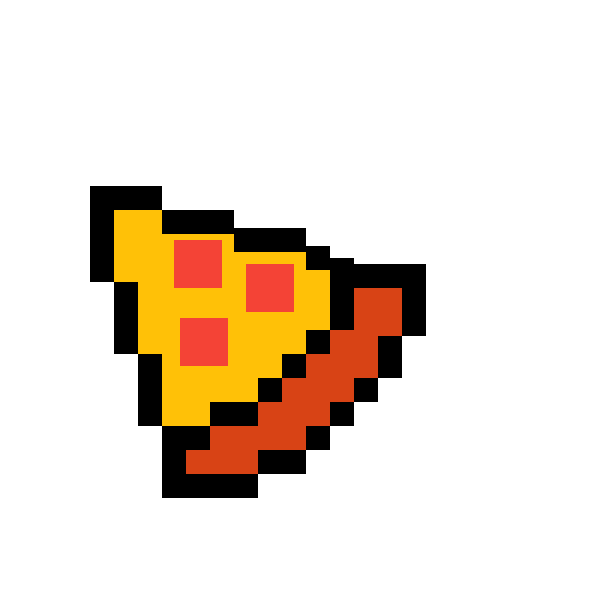 pixilart is dod @sam2543 started following @Rzxny! pixilart is dod @sam2543 started following @yamilmosh! pixilart is dod @sam2543 started following @LtGoonie! pixilart is dod @sam2543 started following @t1000254! pixilart is dod @sam2543 started following @Te-Are! pixilart is dod @sam2543 posted on @sam2543's wall. who r u .what's ur name??????????? ?